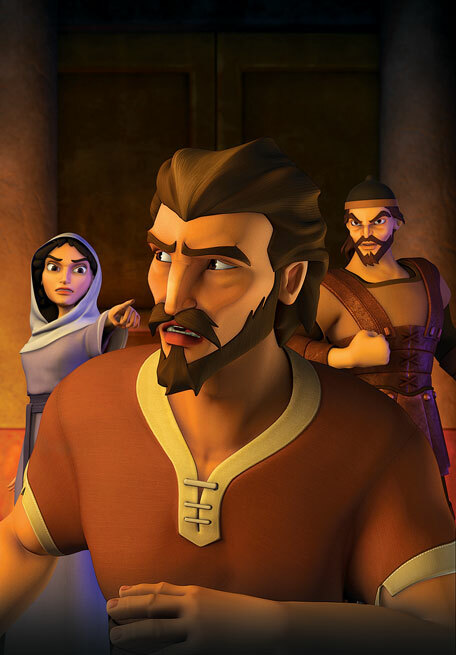 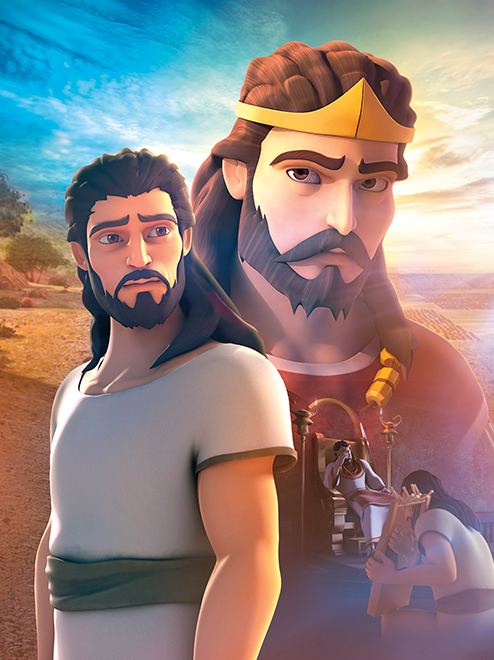 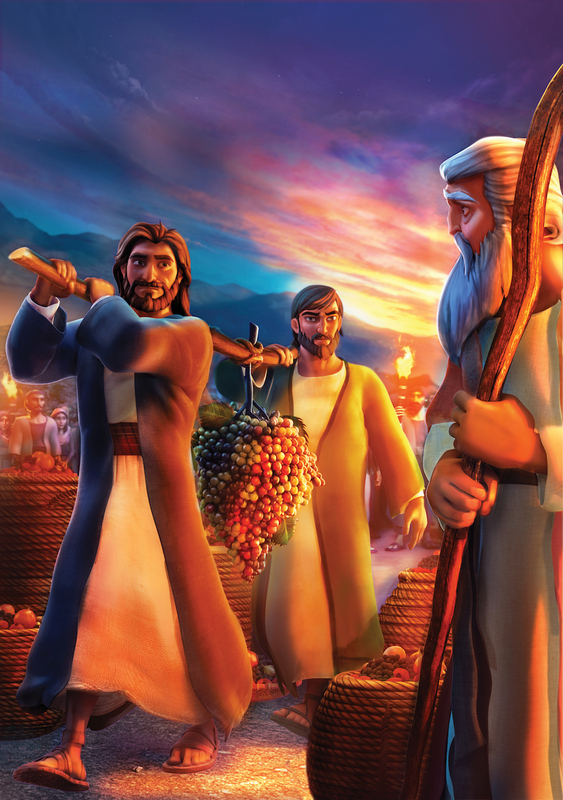 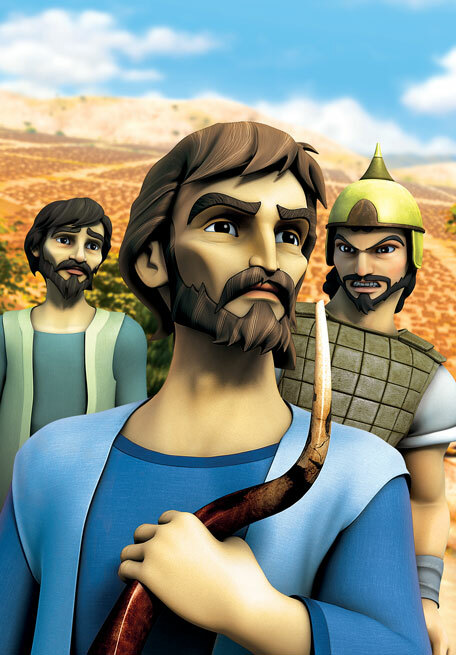 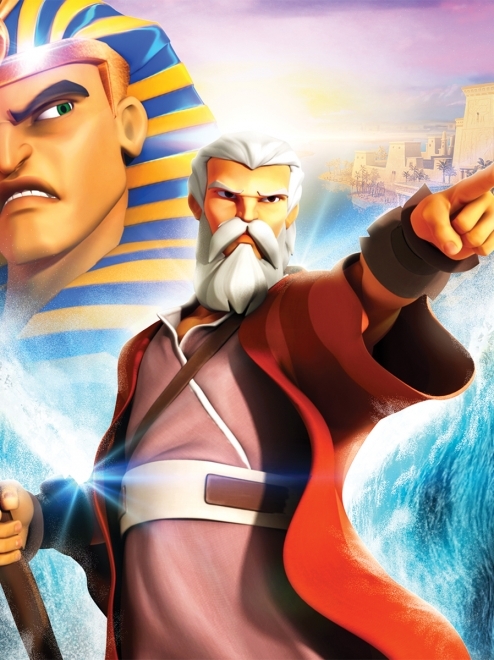 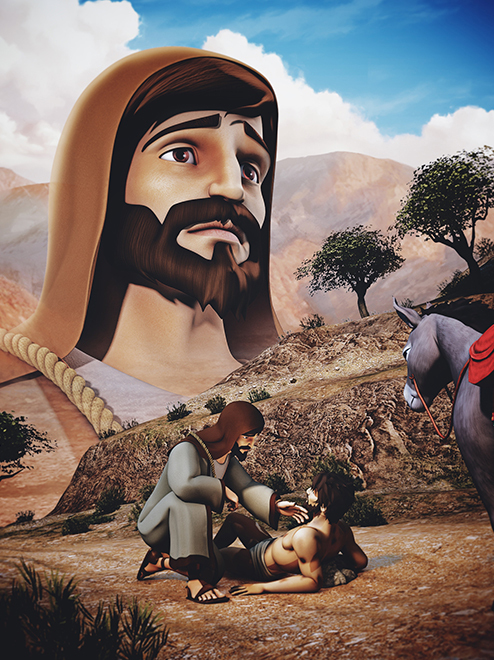 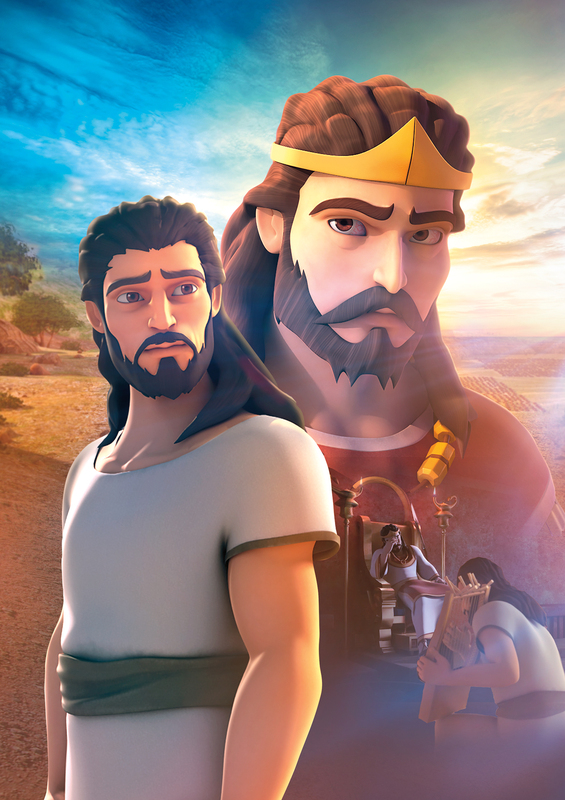 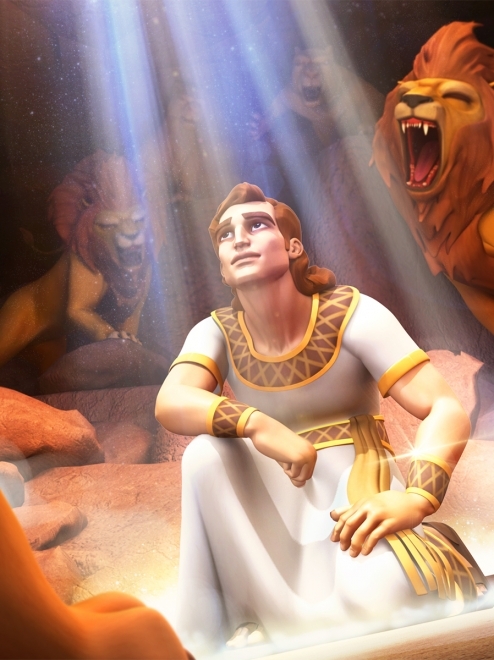 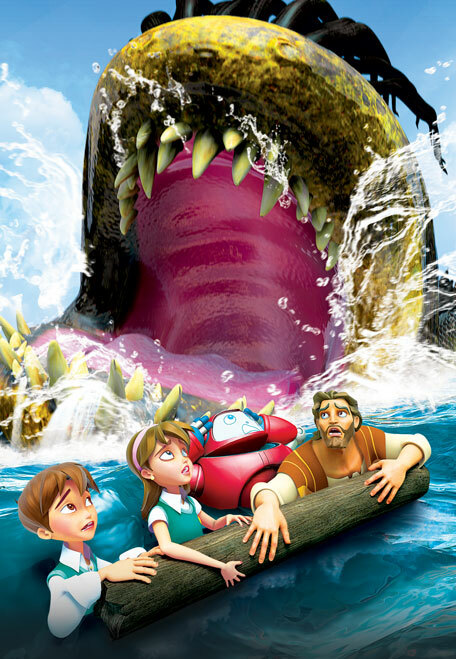 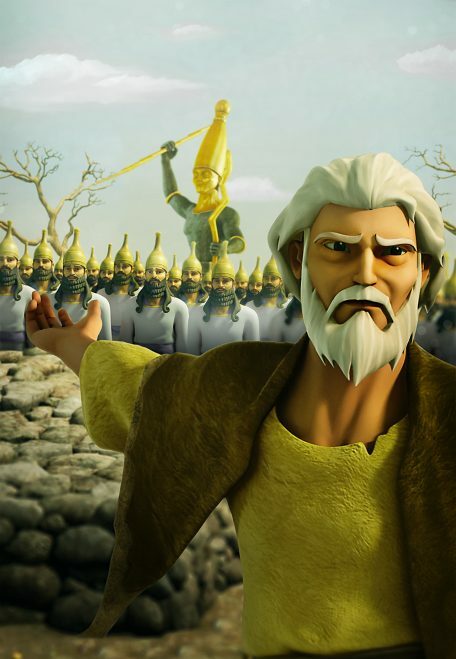 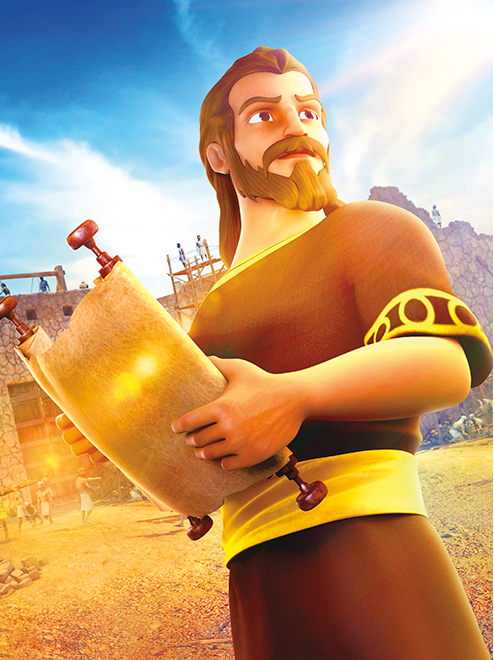 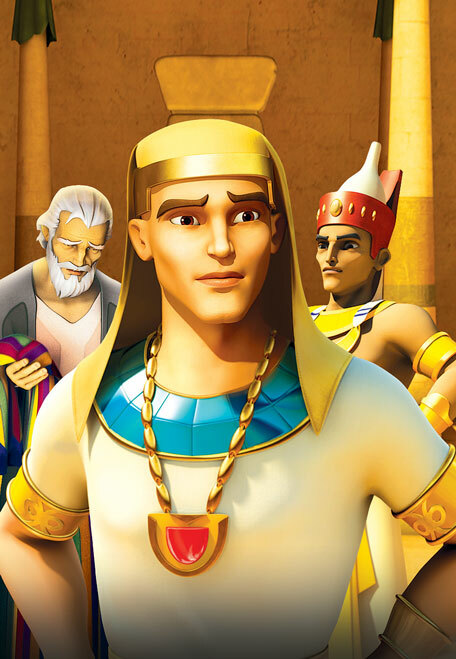 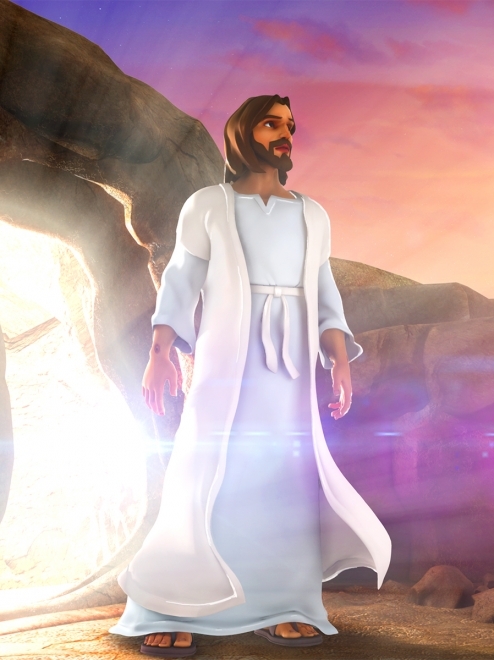 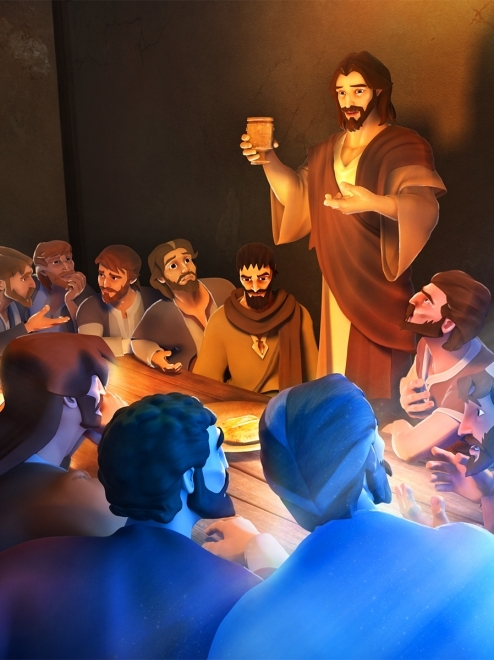 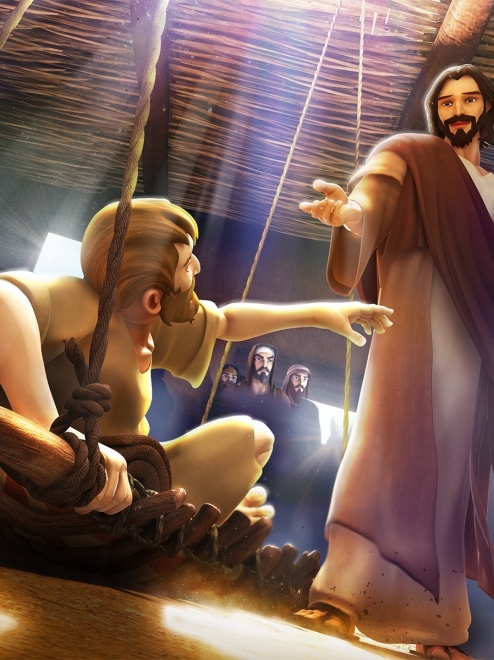 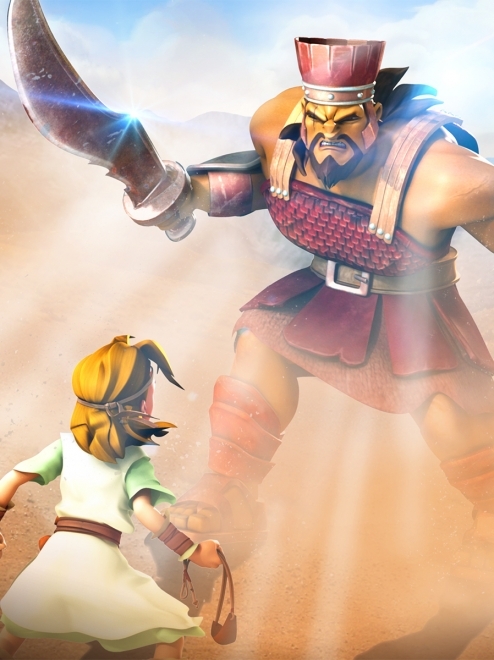 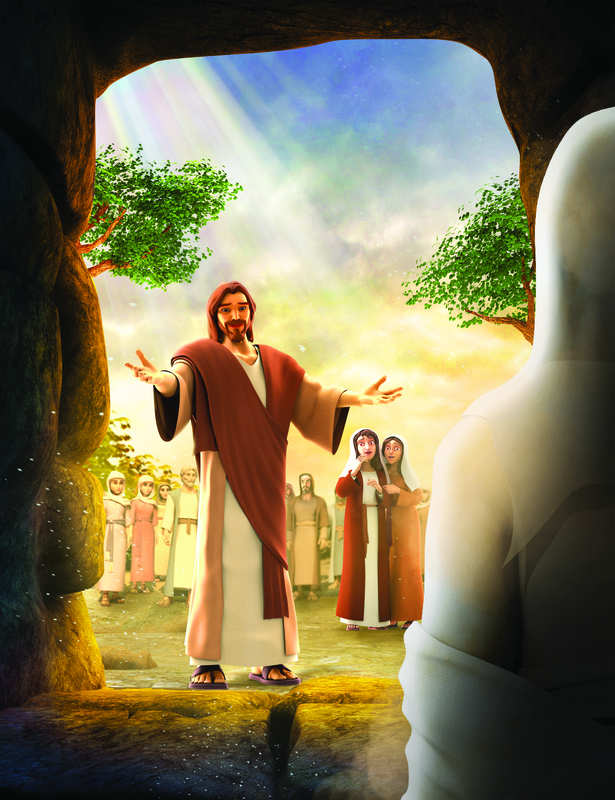 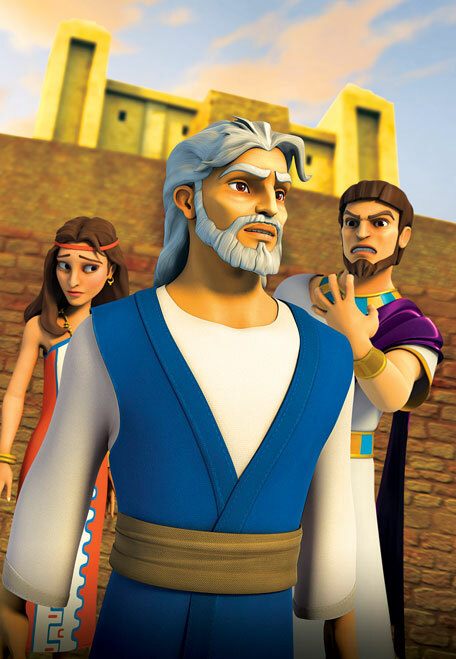 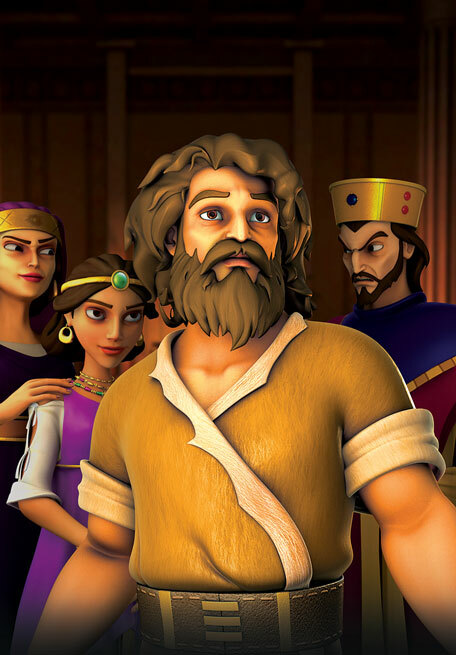 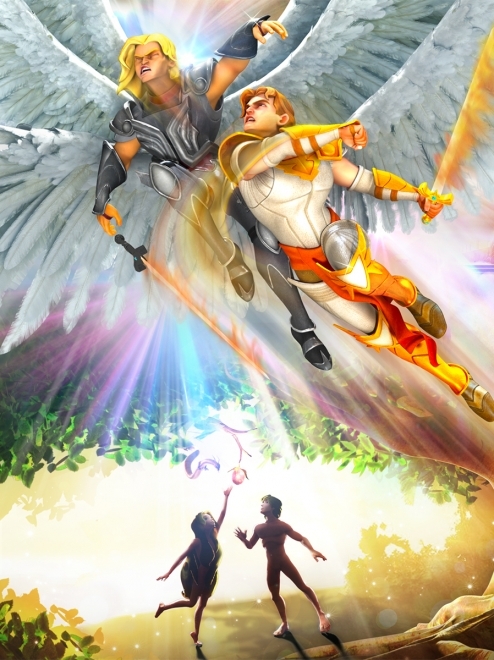 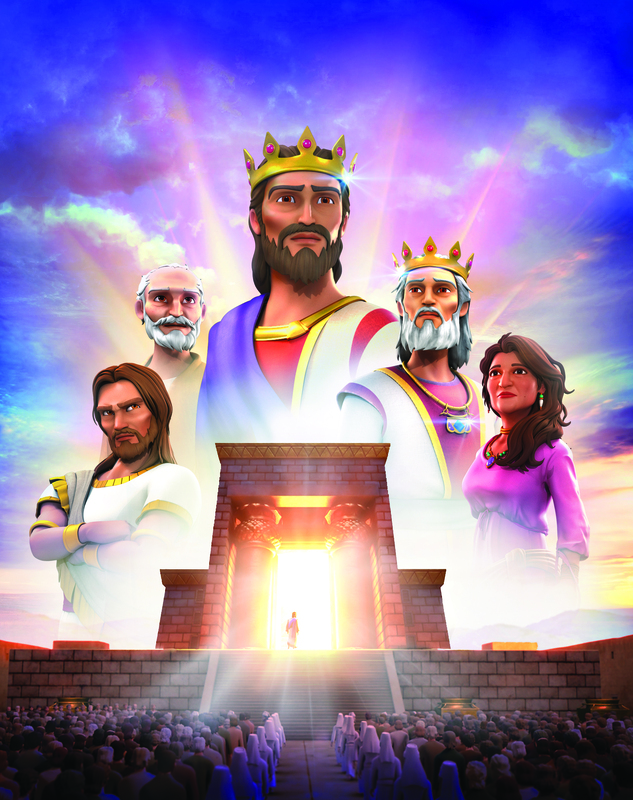 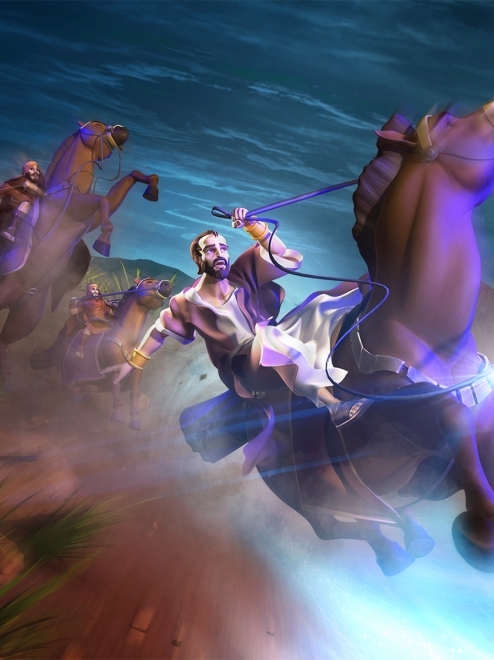 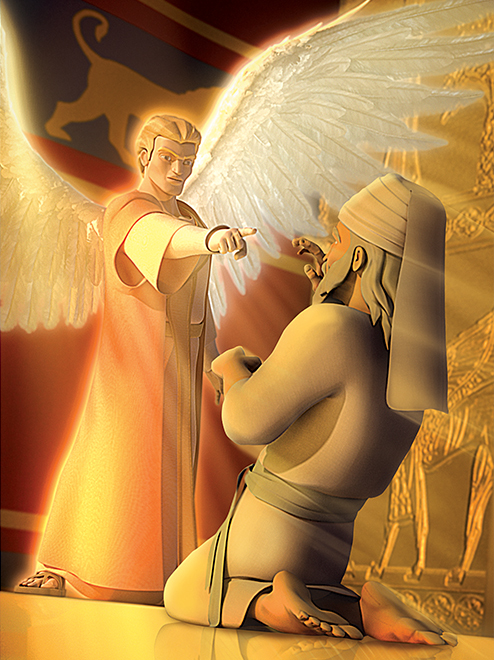 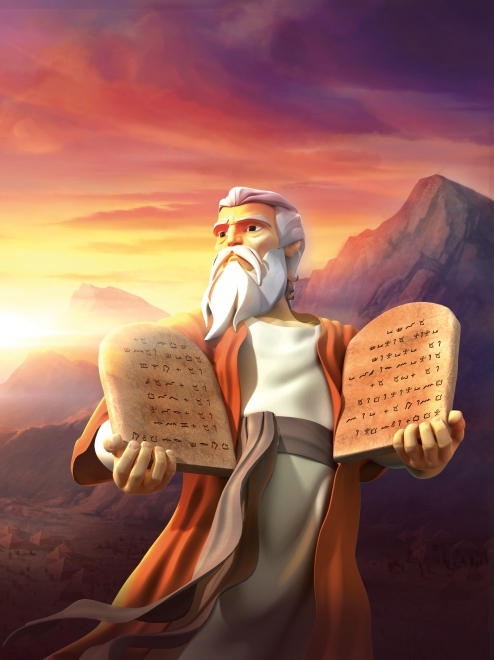 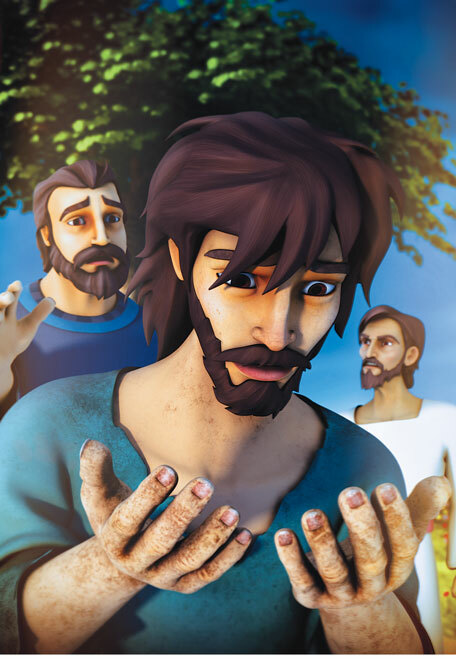 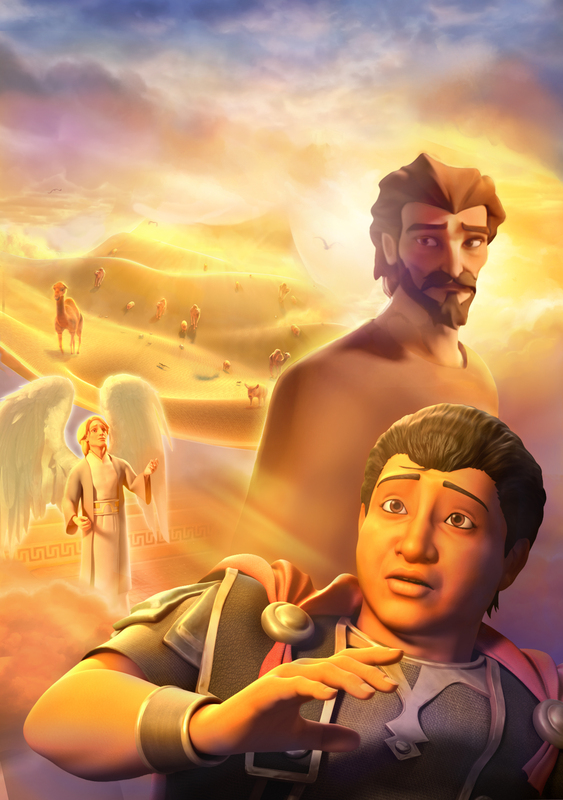 Superbook takes Joy, Chris and Gizmo to Jericho as Joshua and the Israelite army are preparing to attack the walled city. 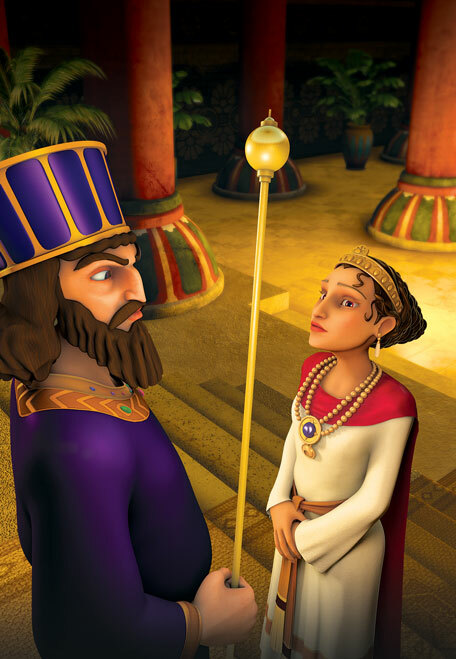 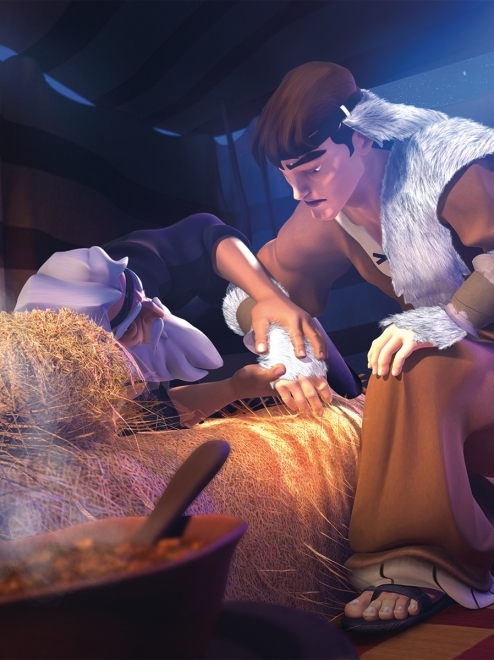 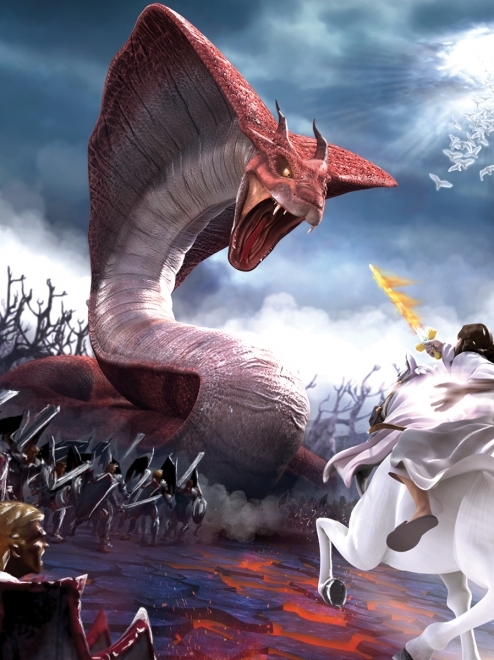 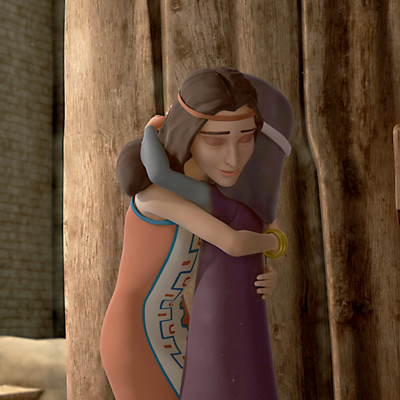 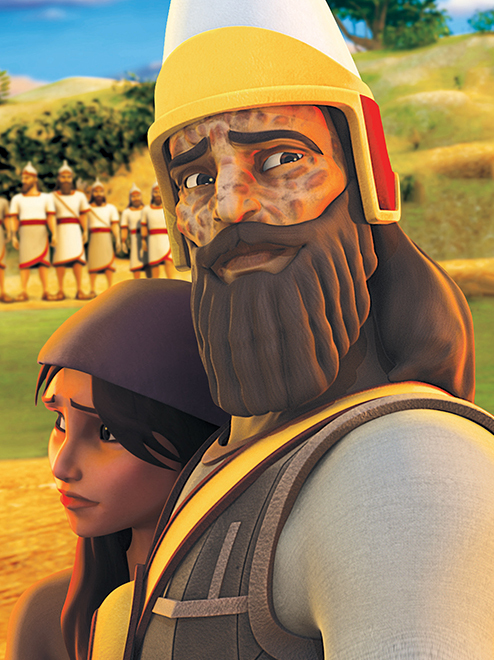 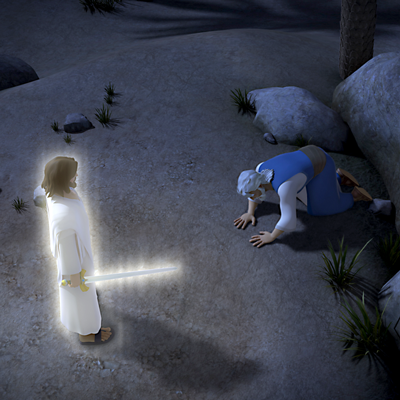 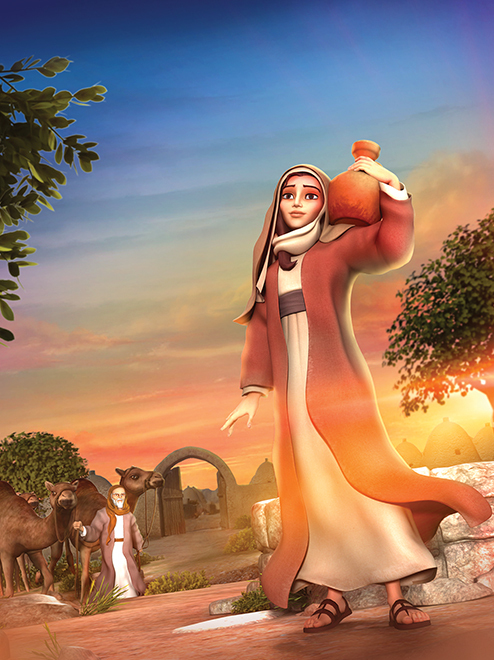 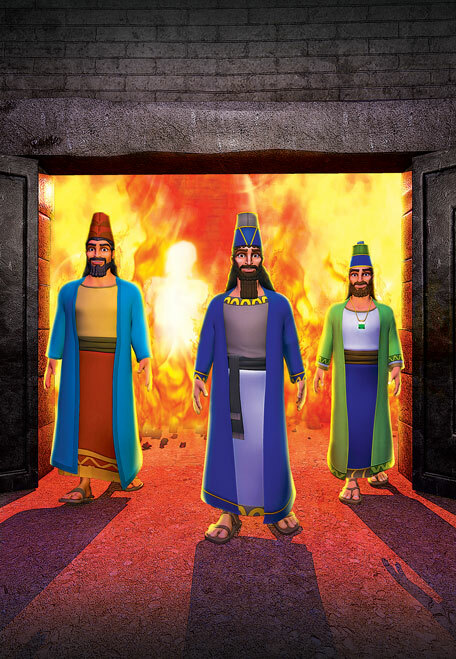 They meet Rahab, who risks her life to hide the Hebrew spies. 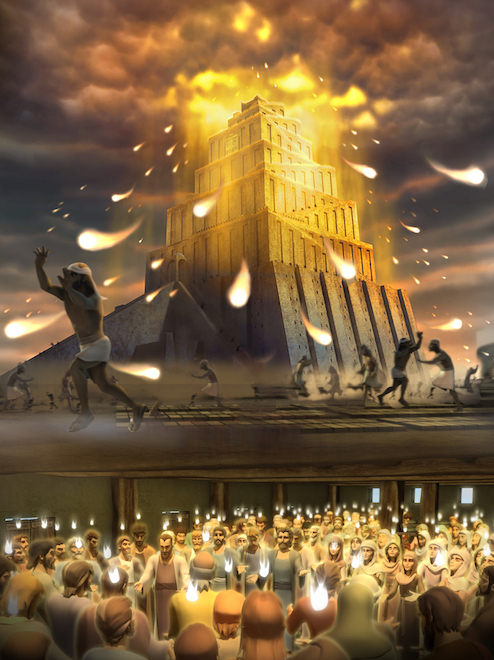 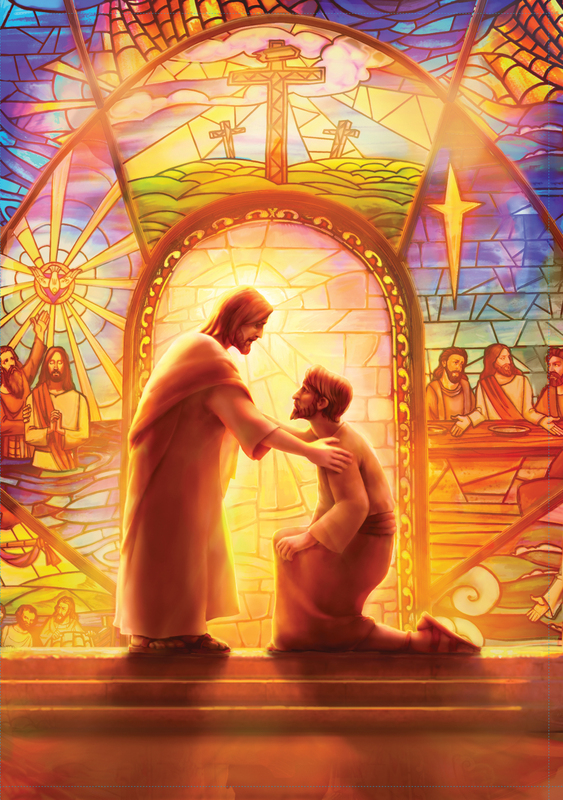 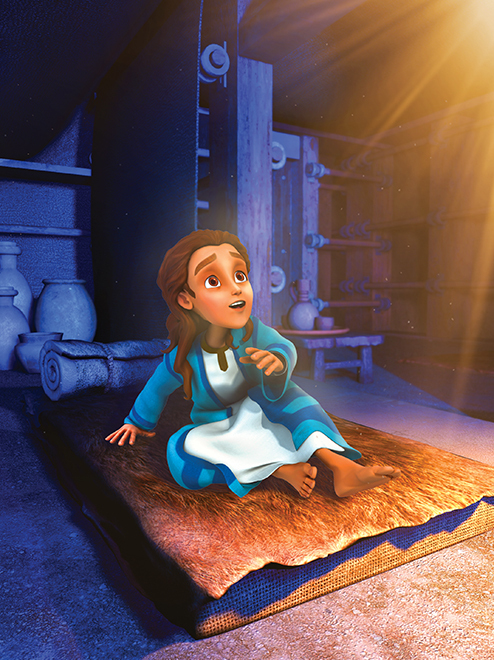 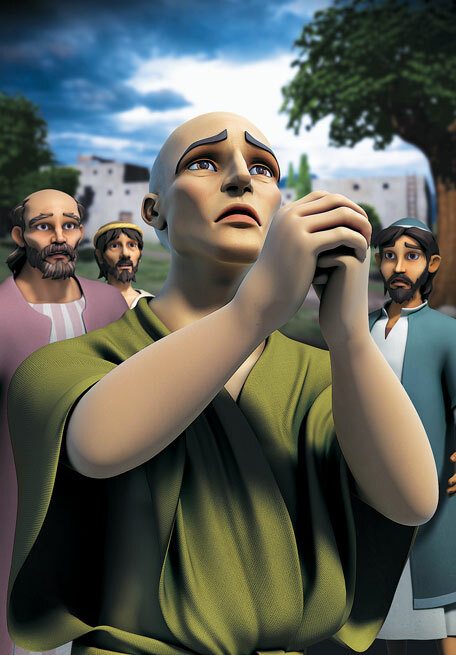 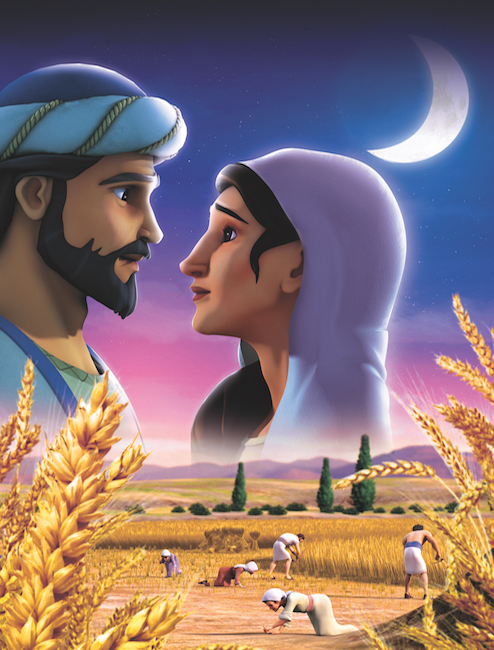 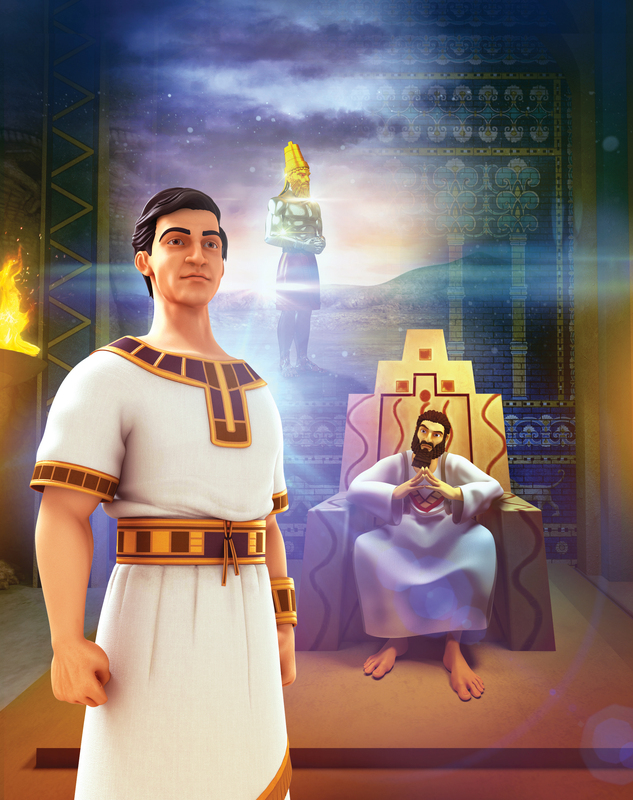 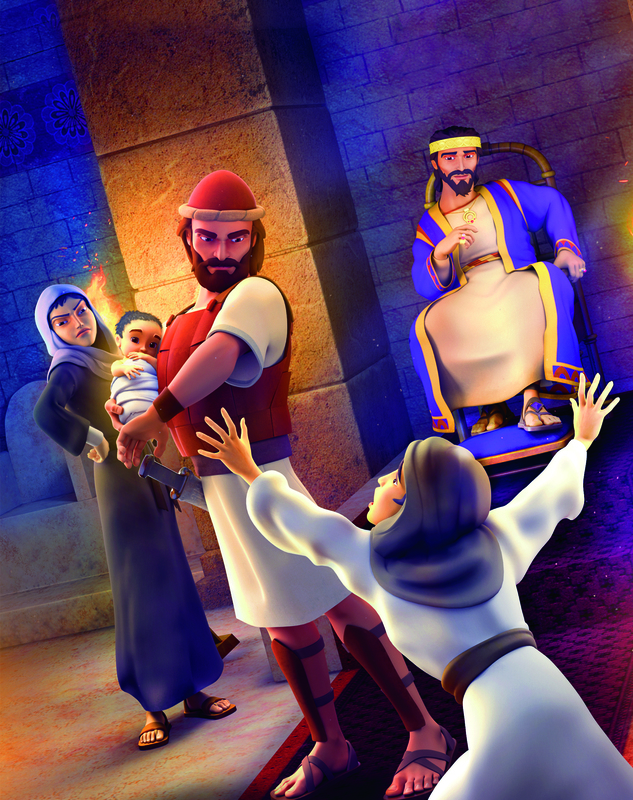 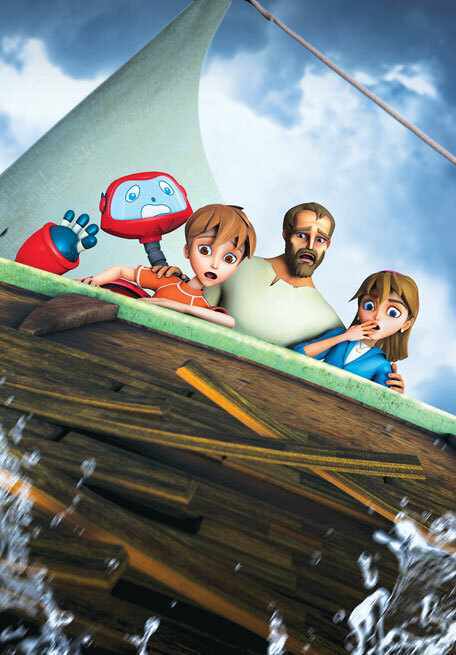 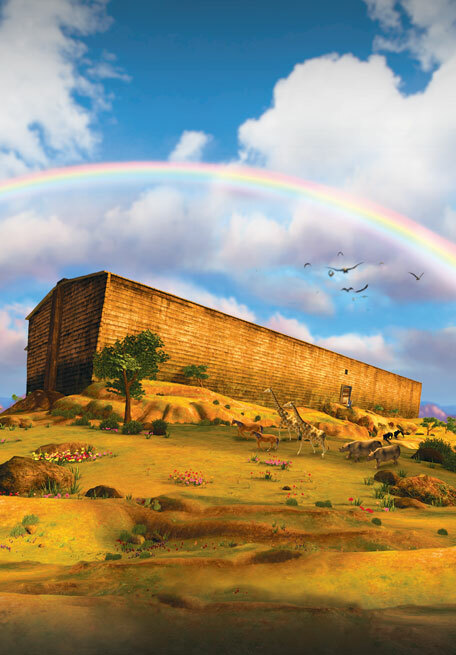 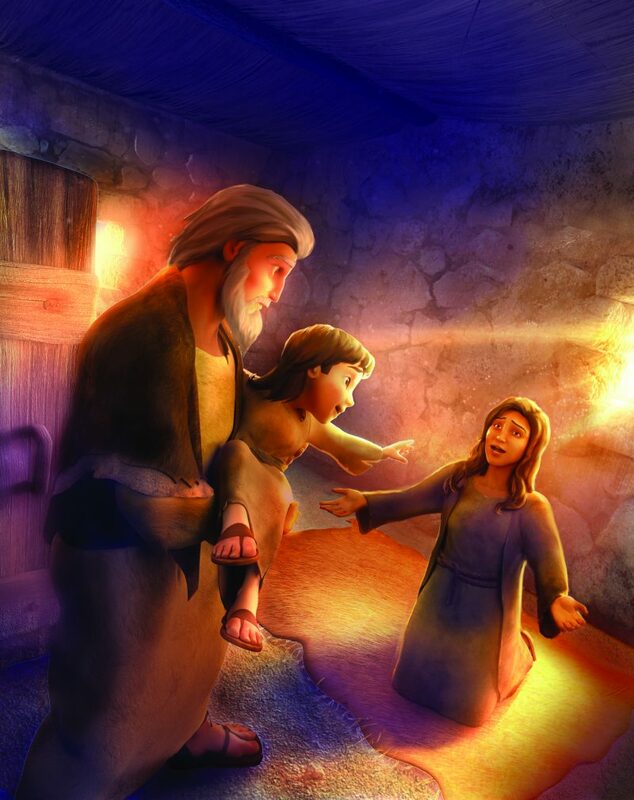 The children discover that even the highest walls are no match for faith in God! 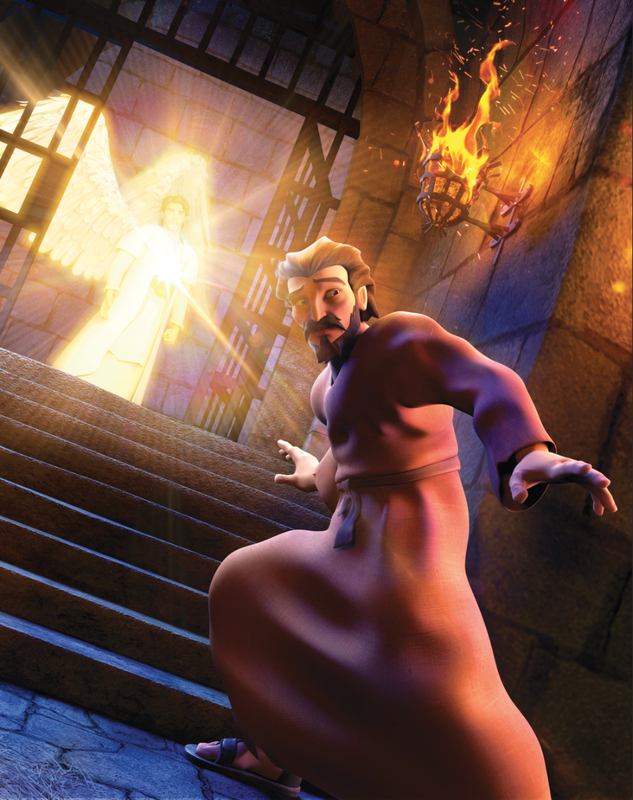 SuperTruth: Nothing can stand against God. 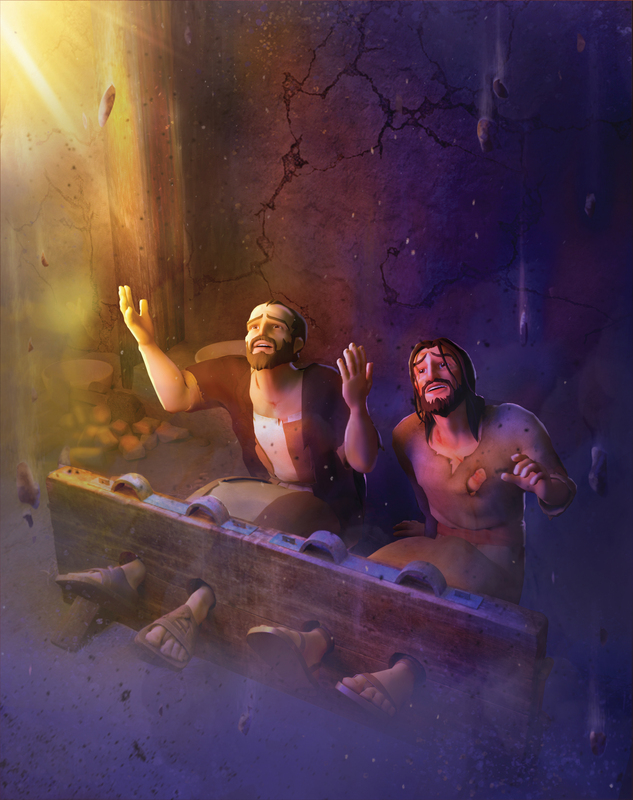 SuperTruth: With Christ I can overcome all obstacles. 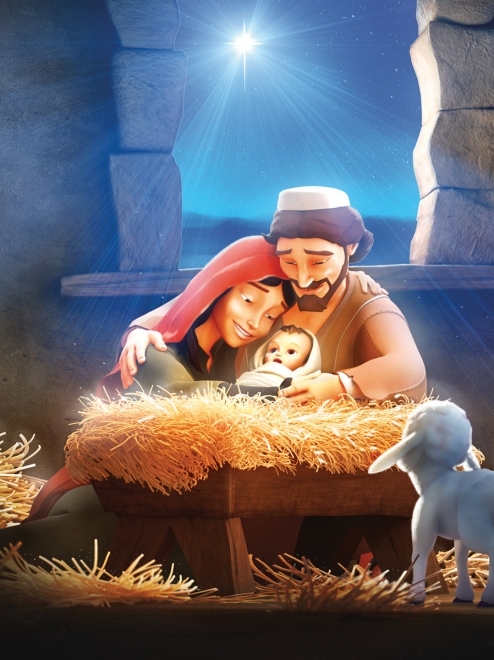 SuperTruth: Through Christ, I am adopted into His family.